Paradise Valley is a quiet desert oasis, with a population of just under 13,000, situated in the heart of Arizona. Just minutes away from Phoenix, Paradise Valley offers quiet surroundings, open space, privacy and unbeatable value. Are you an avid golfer? Fan of equestrian? Or would you like to wake up in the beautiful scenery of the valley? Your dream home is waiting for you to discover in Paradise Valley. Surrounded by the iconic Camelback and Mummy mountains, you’ll enjoy the serenity of nature and escape the daily noise of metropolitan life while still being close enough to reconnect with the big city bustle. Start searching homes for sale in Paradise Valley, AZ right here. See the most recent listings below or, to search by home amenities, community, interactive map or any other criteria, use our advanced home search. 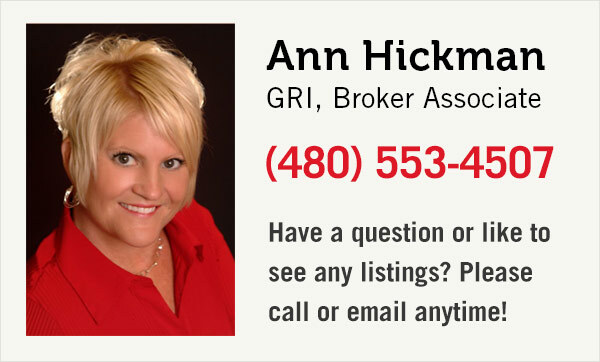 If you’re considering buying or selling, please contact us or call. We're happy to assist you with any real estate need.